Keys to our Karma: Sleek Oh So Special! This isn't my first Sleek palette. 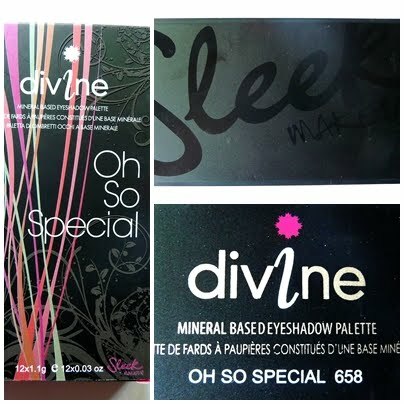 I already have the Bad Girl palette and I have to say the colours of Oh So Special! apply as smooth and as well as the colours of Bad Girl. I especially like the colour payoff of the Sleek palettes, it is simply amazing! All in all I can really recommend the Sleek palettes!